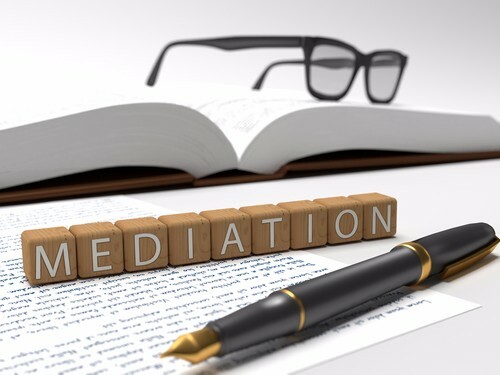 Often, people who are getting divorced end up with a negotiated settlement, having successfully mediated some – or even all – aspects of their divorce. In my experience, even when both litigants start the process saying, “We cannot reach an agreement, and we’re going to go to trial,” they find that, at some point in the trial, one party says, “I can’t do this anymore,” and the result is a negotiated settlement agreement. That is really a product of mediation, so yes, mediation can – and often does – work. If you want representation that will tirelessly support you through the divorce process, contact our office for a free consultation.